Pokemod Crystal now supports Zebra HZ (a.k.a. The Dark Zebra). Here’s the screen shot above. D-VCFs are shown in the module rack. 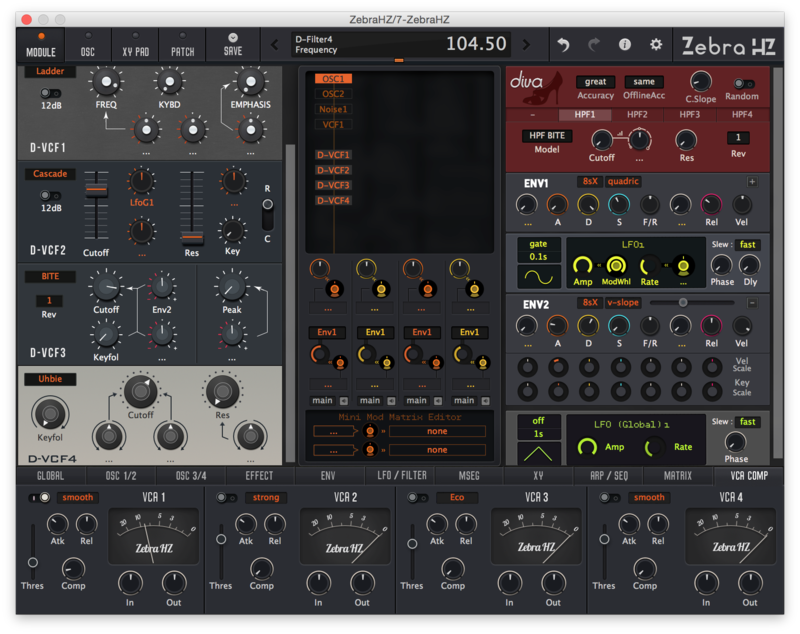 I hoped to show D-HPF in the left rack too, but due to the limitation of Zebra’s theming system, which can handle only up to 32 Layers, I couldn’t. 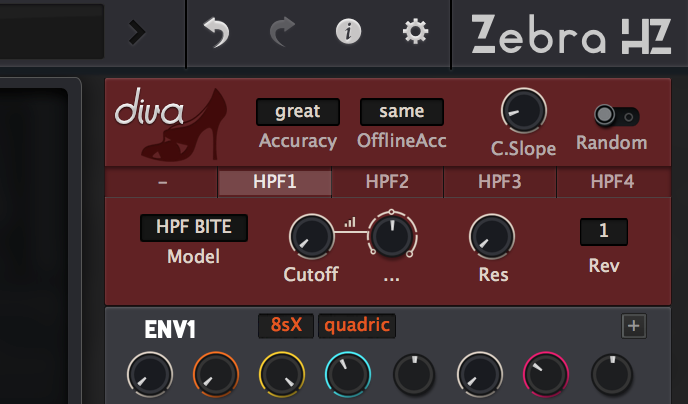 I didn’t like the way that some modules independently shown in the bottom pane, so D-HPF and Diva option was put into the right rack. D-HPF is shown on the top by default, but you can swap it. It’s not included in the trial version yet. D-VCFs thoroughly mimic Diva’s original design. Do you know Uhbie originates from Oberheim? Not only for ZebraHZ user, there’re also general updates. 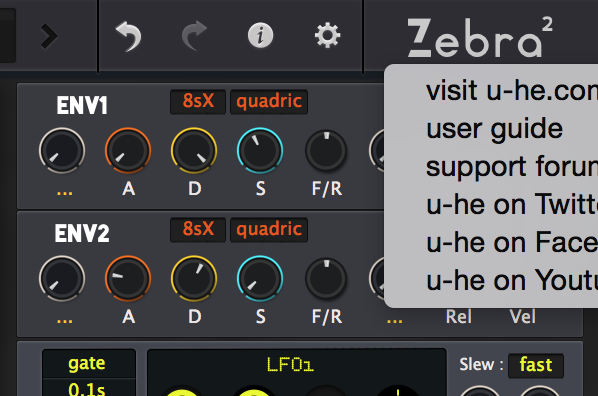 I investigated the theme file of “Presswerk” and found it possible to implement VU meter in Zebra. Now it’s included in the skin. Of course the meter moves just like the one in Presswerk. dB number, I measured it with gain analyzer so you can treat it as a kinda real measurement. It’s also remarkable that 3 each mode has its own design. Eco looks like eco, Smooth looks like smooth, and so does Strong. The right-top popup menu was missing, now it’s in the right place. The large the project become, the more bugs appear. If you experience some issue, please report it to me. There’s a thread on KVRaudio about your skin,you should come over and introduce yourself,you will get feedback on your design. You’re right, I should have numbered. I’ll do that from next update. 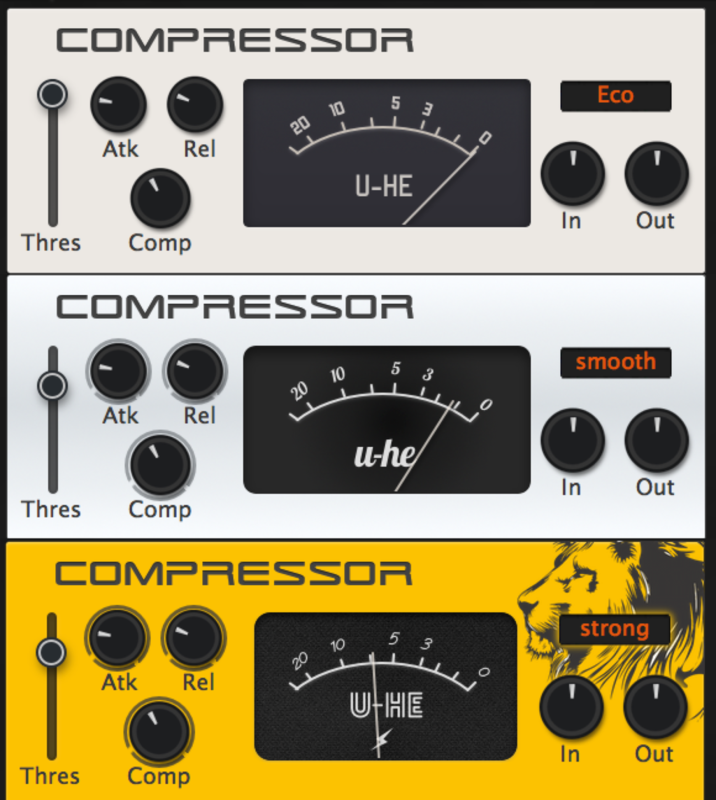 Good to see you will be adding numbers to future version & looking forward to the redesign of the VCF Mod2. Hi, very nice work… but how can I update teh CRYSTAL skin? hey! i already bought your skin, but i don`t know how to get the update now? OR: where is the button to buy the Crystal skin? A bank of over 400 presets, a collaboration between Hans Zimmer and Howard Scarr. Practically all Zebra sounds in the The Dark Knight as well as The Dark Knight Rises soundtracks are included, plus several more that didn’t quite fit into the scores.